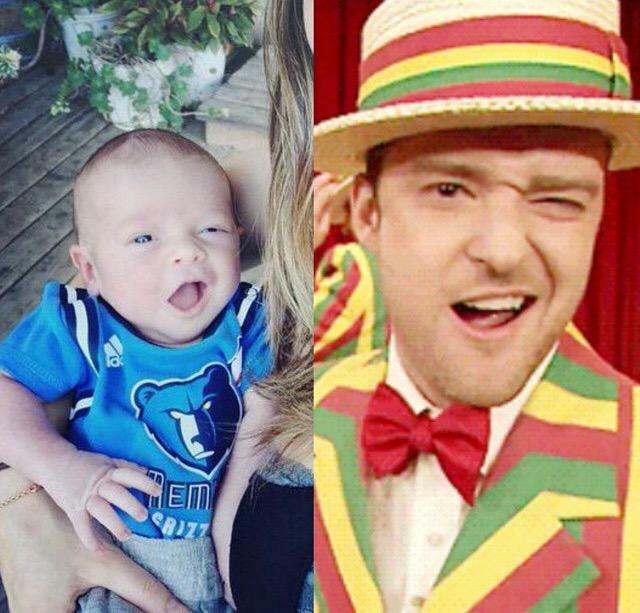 Timberlake and his Baby. . Wallpaper and background images in the Justin Timberlake club tagged: photo jt cute justin timberlake like father like son silas baby boy son jessica biel timberbiel.